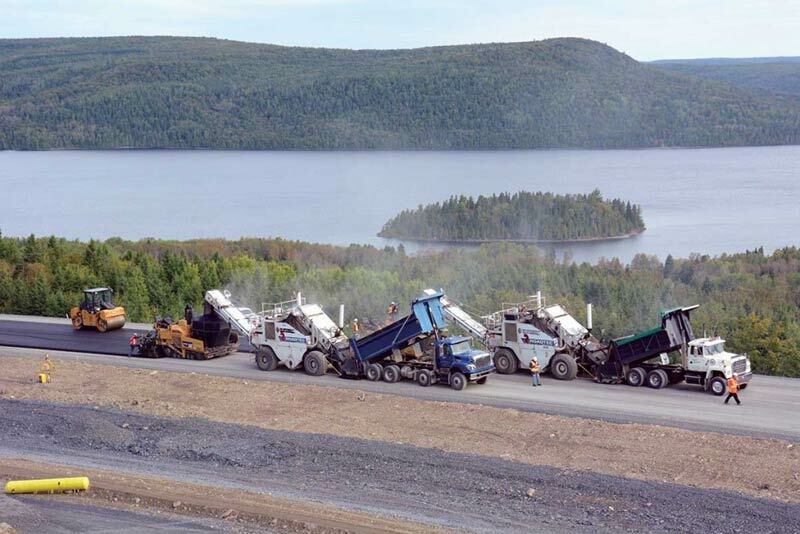 Béton Provincial is one of the largest producers of asphalt in Québec. WE HAVE EXPERTISE IN ALL OF THE PAVING STEPS: MANUFACTURING, TRANSPORTATION, PAVING, LEVELLING AND SPRAYING. 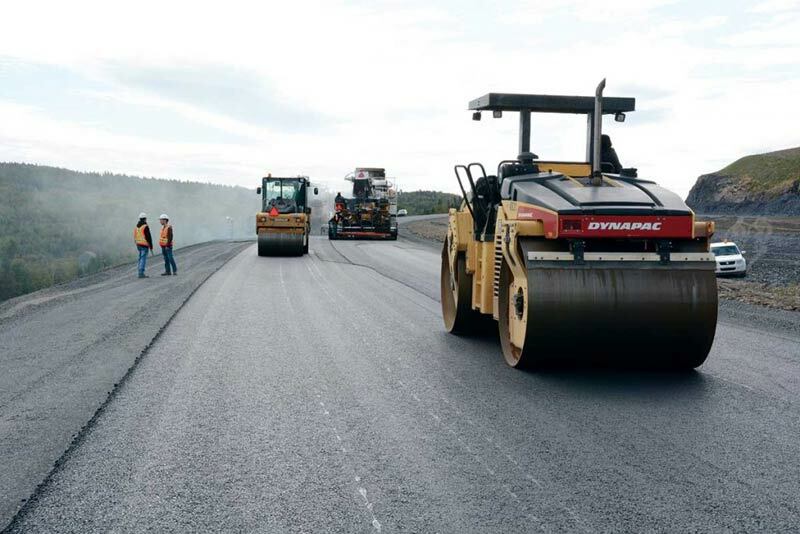 Our asphalts are used to pave roads, highways, public routes, parking lots and tarmacs. We produce all of the mixes required by the ministère des Transports, de la Mobilité durable et de l’Électrification des transports. We also produce any other special mix requested by our clients, including mixes using recycled materials. 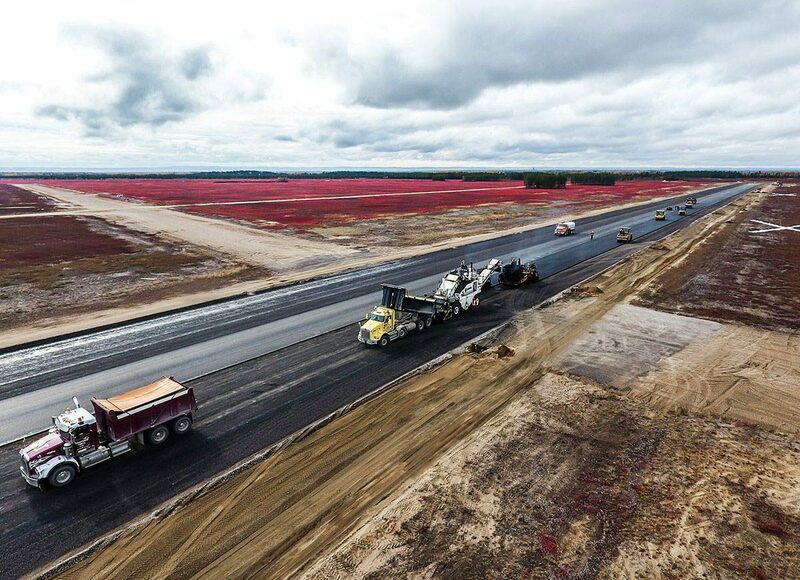 Asphalt, also known as “bitumen,” is made up of a mix of varied ratios of aggregates, fine particles and bitumen. It is applied hot over an aggregate layer. 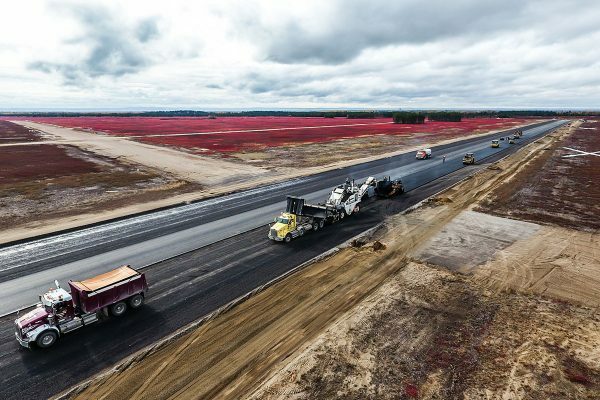 Béton Provincial is one of the largest producers of asphalt in Quebec. Our great strength in the paving industry is our service network. 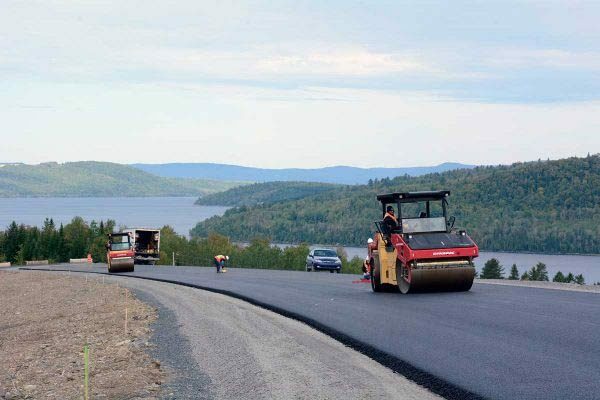 Available in Quebec and Eastern Canada, we’re equipped to successfully pave, level and spray in difficult-to-access areas or in remote regions. 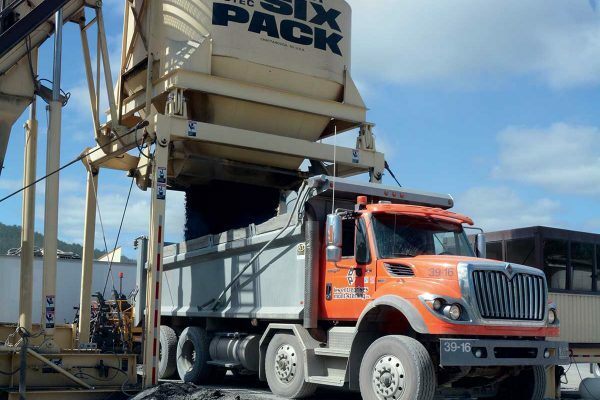 In addition, the synergy between our paving divisions and our crushed stone and aggregate production ensures fast, high-quality results. Our paving division has never stopped growing for over 30 years! Our expertise now covers all of the steps in the paving process: manufacturing, transportation, paving, and when needed, levelling and spraying. 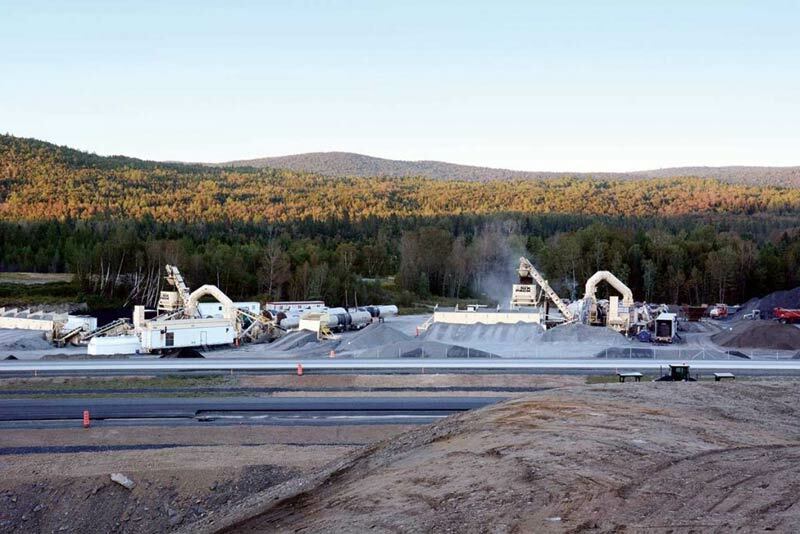 Béton Provincial has 18 asphalt concrete plants, including 6 mobile batch plants that we can transport quickly, anywhere in Quebec and Eastern Canada.